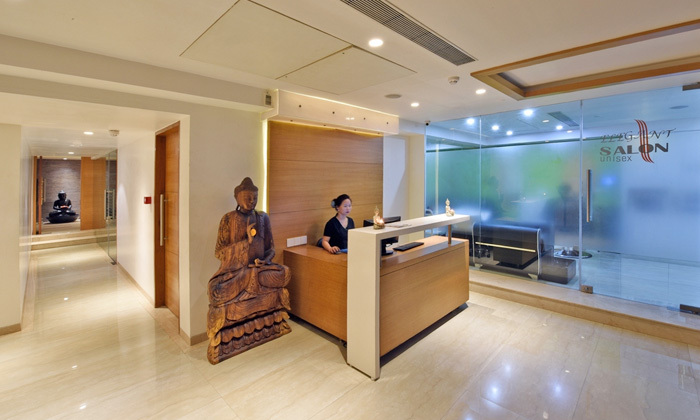 The Reborn Spa is the in-house spa located at the Ramee Guestline Hotel in Pune. The spa has elegant and classy interiors that are sure to sooth every customer’s moods. They provide services like clean-ups, facials, reflexology and waxing etc., and appoint well trained staff to take care of all the customers’ requirements.